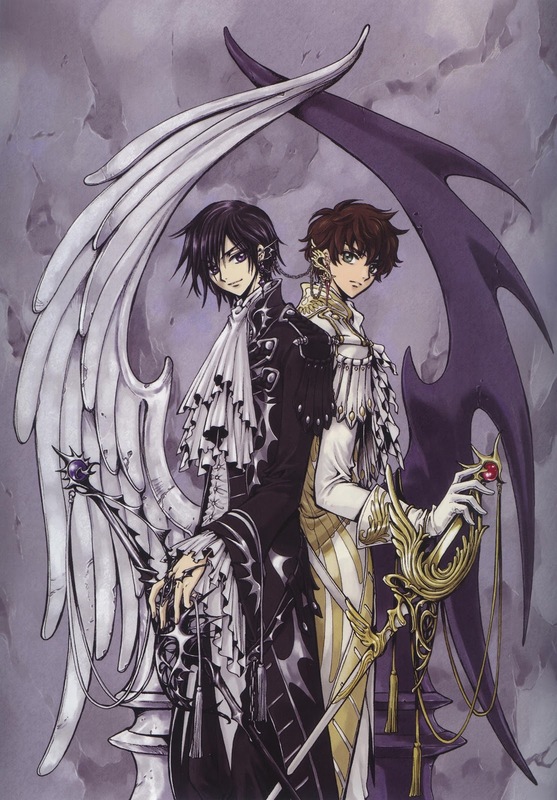 Notes: Insert song for the anime Code Geass. Such a calming and peaceful song. It brings forth a lot of emotions. Another Lucky Star type anime, A-Channel aims to bring comedy with the life of a group of middle school girls whether it to be interesting or not. The art was superbly illustrated from the background sceneries right down to the characters themselves. The characters all looked 'moe moe kawaii' and totally suited the anime perfectly. At times the characters can be viewed more 'chibi' style than normal so that also adds to the 'cuteness' to the overall anime. The background music, opening, ending, and character songs were all perfect. They really added to the mood of the series. Although I can't say that the soundtrack was compelling here as something like Clannad or ef but it did make the anime more enjoyable to watch. Nothing special here just your typical slice of life comedic anime music. The characters were cute and sometimes funny enough to make you grin. Other than that they pretty much lacked any depth at all. I'd say that they were rather based off characters from K-On, Lucky Star or Yuru Yuri. The characters were good, but not amazing. Overall, I would say that between the mentioned anime above, A-Channel is last. Why? Because its story was really linear and generic. K-On was about a girl band, Lucky Star had references to other anime and ridiculous characters, Yuru Yuri was overflowing with cuteness, which leaves A-Channel pretty much nothing that can compare to these other great anime. In the end, you may have to rely on the comedy to get through the series. Not much of a story here. 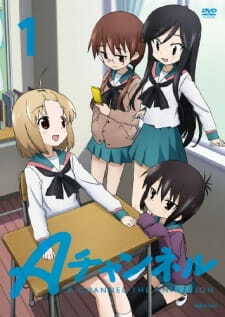 Typical slice of life anime with some comedic elements to keep you going. The characters looked cute and the background sceneries had some nice detail to them. The theme songs suited the anime like any other slice of life anime. Voice acting was perfect. Rather generic and not that memorable. Only lasted till the end of the last episode. Some bits very really funny, some were dry, and others were boring. I have a soft spot for moe slice of life anime. I still think the other mentioned anime were way better than A-Channel.